Clubs are expected to send TWO voting members to this meeting. The Agenda, Minutes of the previous AGM, officers reports and any other relevant papers will be placed in this post on the NHA website before the meeting. Would clubs please forward any nomination for Executive posts and for any vacant committee positions (along with proposer and seconder details) to be received by the Secretary no later than 5pm on 13th April 2018. 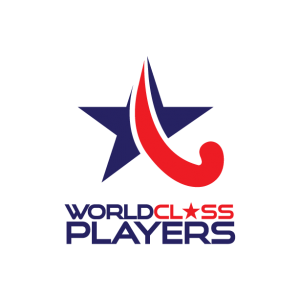 Please note: We currently require a representative to Midlands Council and to the East Midlands Hockey Umpires Association (EMHUA). Please also forward any nominations for Honorary Life Membership of the Association by 13th April 2018, along with a brief explanation as to why you have nominated them. Please endeavour to print your own copies of reports – only a very limited number will be available on the night.